A complete human resources provider. We are a reliable team that thinks big, delivering HR solutions with passion! Kristin’s HR career begins at the regional franchise headquarters for Manpower Staffing where she eventually oversaw both the Topeka and Emporia offices. 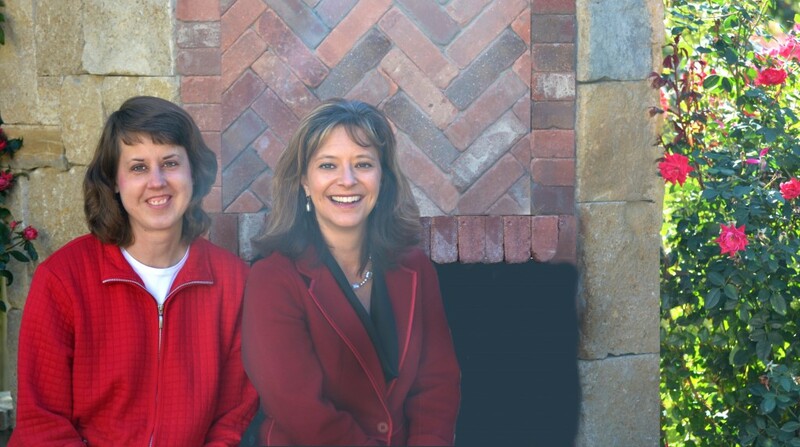 Kristin partnered with more than 40 offices in 4 states for marketing, sales and training. Kristin served as SHRM president, earned the Professional in Human Resources certification from HR Certification Institute and begin offering hr training and consulting services. We deliver solutions for your human resource needs with expertise and skill. Scott HR works with organizations ranging from 3 to 1,200 employees across state lines and in a variety of industries. We believe in building long-term relationships by delivering solid, customized recommendations that strengthen your business. Partnering for success is our passion! 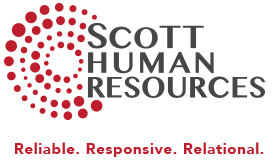 Scott HR is a perfect partner to guide you through HR decisions and deliver solutions. Our service philosophy is to build long-term relationships with clients by providing solid recommendations and business practices balanced with compliance, employee engagement and budgetary considerations. Strategies are customized to improve bottom-line dollars and employee productivity while teaching managers how to lead and motivate staff. Clients find value in outsourcing HR services because this frees up time to focus on building the business, increasing profits and planning for the future. By partnering with HR professionals that are current on HR trends and legal complexities, your business will move to the next level in developing employees, retention and performance.